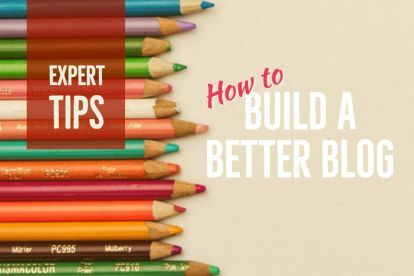 Let’s get one thing clear about Google Analytics – it’s not an option, or nice-to-do thing, like opening the door for grandmothers. 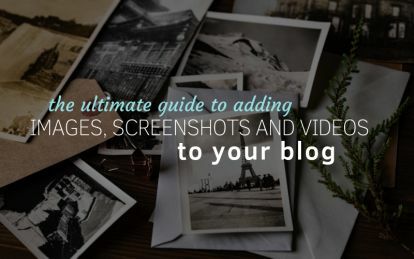 If you’re serious about your blog you must track just a few basic results in Google Analytics. There, I’ve said it. And to do that, you must first make sure that Google Analytics is installed. I’m still amazed at how many beautifully designed sites don’t have Google Analytics installed. It’s like building a beautiful car with no dashboard (“I think I’m going pretty fast!”). 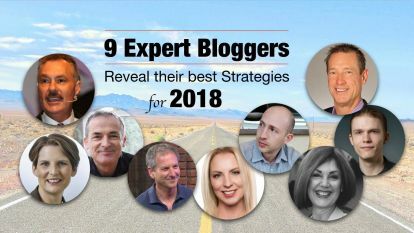 Sure, you can use tools like www.buzzsumo.com to measure social shares or SimilarWeb for rough estimates of traffic (or Tarot cards to predict the future), but only Google Analytics has accurate traffic data to understand what people actually are doing on your site. 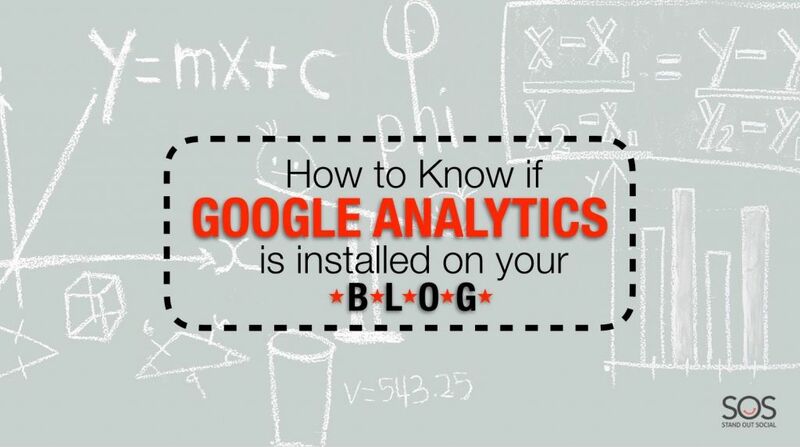 In this post I’ll give you a quick test to know if Google Analytics (GA) is installed and, if it isn’t, how to get it installed. In the next post we’ll go over the basic information you should be watching from Google Analytics. If that code is there, you’re gold. 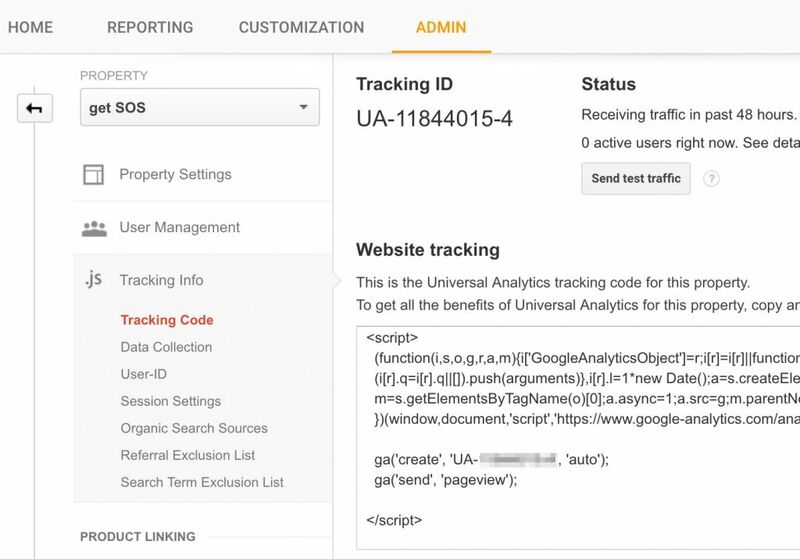 Google Analytics is recording every click, swipe, burp, and keystroke on your site. But if it’s not there, nothing is being collected. And even if you install Analytics today, it’s not retroactive—no code, no data. On a MAC right-click directly on your web site home page and look for “View Page Source”. On a PC press CTRL + U on you computer’s keyboard. Click “Show Page Source” in the “Develop” menu. Now that you have all that crazy code opened up, you want to search for the Google Analytics snippet. On a PC use “Control+F” or for Macs use “Command+F”. Then type in “UA-” (without the quotes) in the “Find” text box. 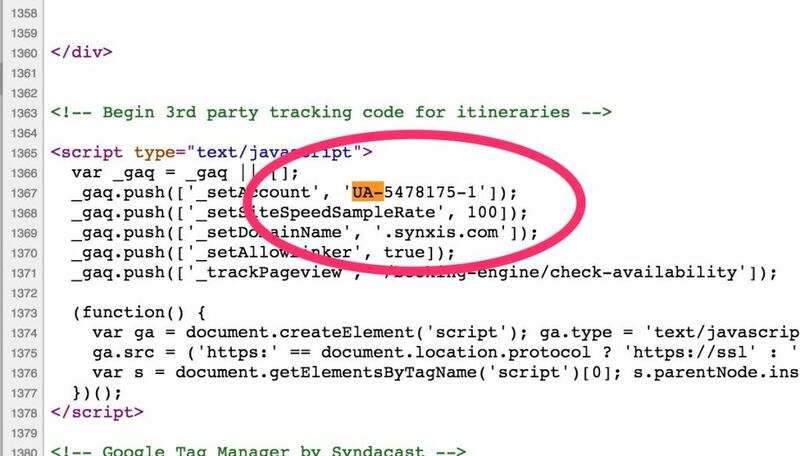 If Google Analytics is installed, you should see the snippet (like: UA-453782-0) highlighted. You might need to scroll down to find it. If it’s not installed, you will see “UA-000000-0” or “UA- “, either way, you need to go the next step and install Google Analytics. 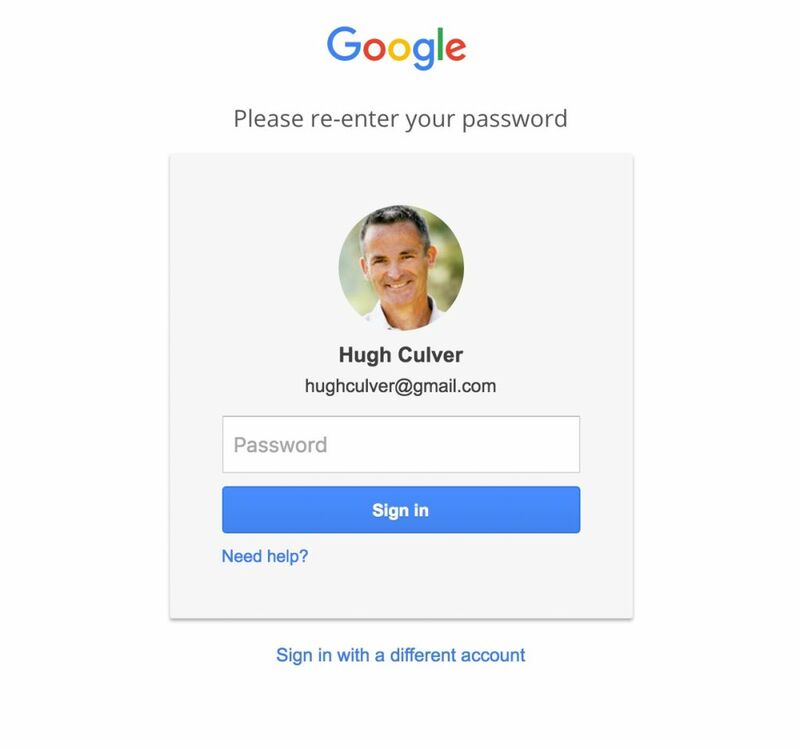 Step 1: First, you have to have a Gmail account (I know, I know, big brother has you now), you’ll see a sign-in page like below. 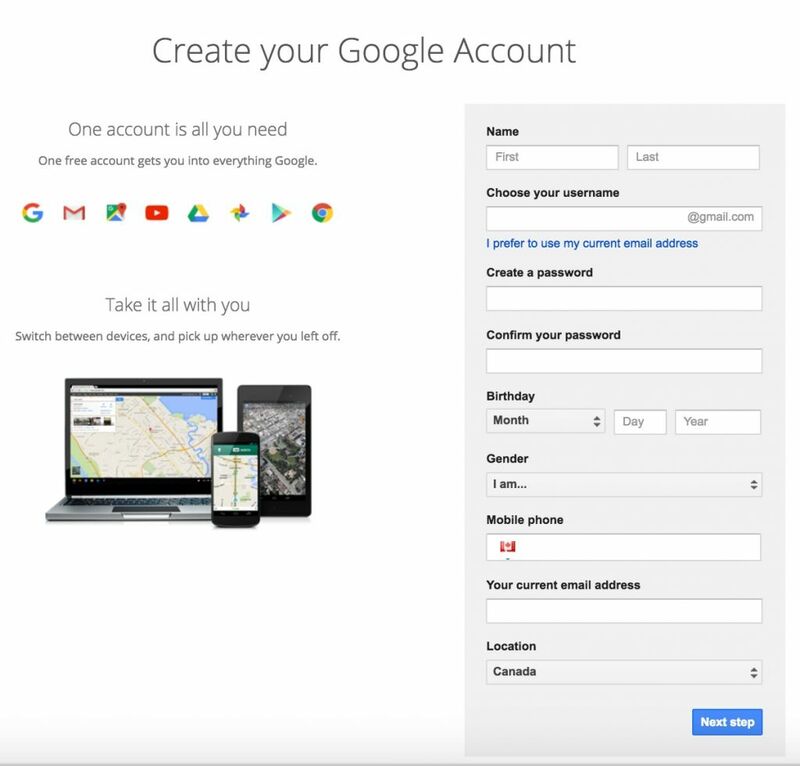 If you don’t have an account yet, go to Google Analytics Signup Page. Step 2: Once you sign in with your account, you’ll be prompted with this screen, you can select Google Analytics on the right-side drop-down. Steps 4: Now you will be presented with Google Analytics tracking code. Copy this tracking code because you will need to enter it in your WordPress site. There are a number of non-technical and technical ways to install your tracking code on your site. I always recommend using the free plug-in from www.wpbeginner.com. It just takes a few minutes and then, presto! You’re all set. Whew! Now that you are recording data (it will take a day or two before you can see results). It’s time to learn what to look for. 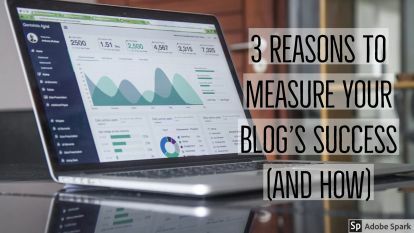 In the next post I’ll share how to use the Google Analytics numbers to make more intelligent decisions with your blog. Appreciate learning about this, thanks! 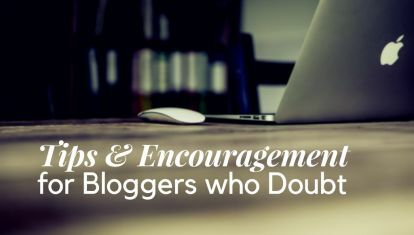 Thanks Sarah – I’m so glad that you found our blog – enjoy!